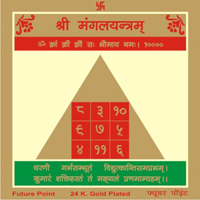 Vishnu yantra blesses one to attain wealth, success and prosperity. 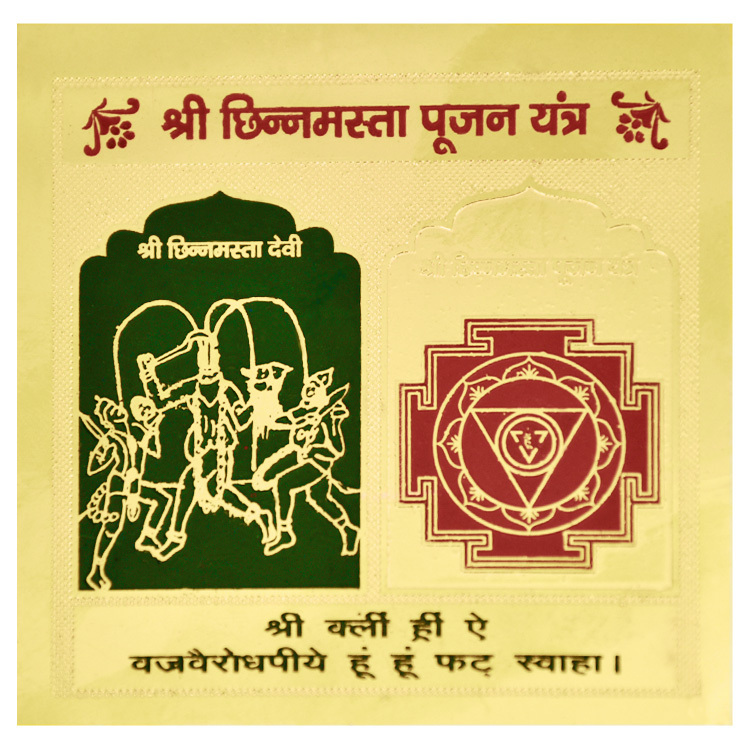 Vishnu yantra is worshipped to appease lord Vishnu and to get His blessings. Goddess Laxmi resides with Lord Vishnu. She is the consort of the Lord. 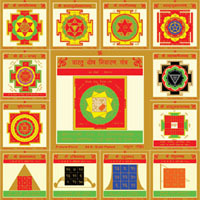 Worshipping of this yantra blesses and with the blessings of Goddess laxmi and Lord Vishnu. One is blessed with Sidhi, health, domestic happiness and achievements in life. One starts feeling the positive changes in situation soon after establishing Vishnu Yantra Hindrances on the way to success get cleared. Income improves; one may get success in all areas of your life. 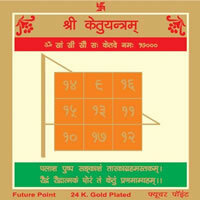 If one worships Vishnu yantra with full faith and devotion. 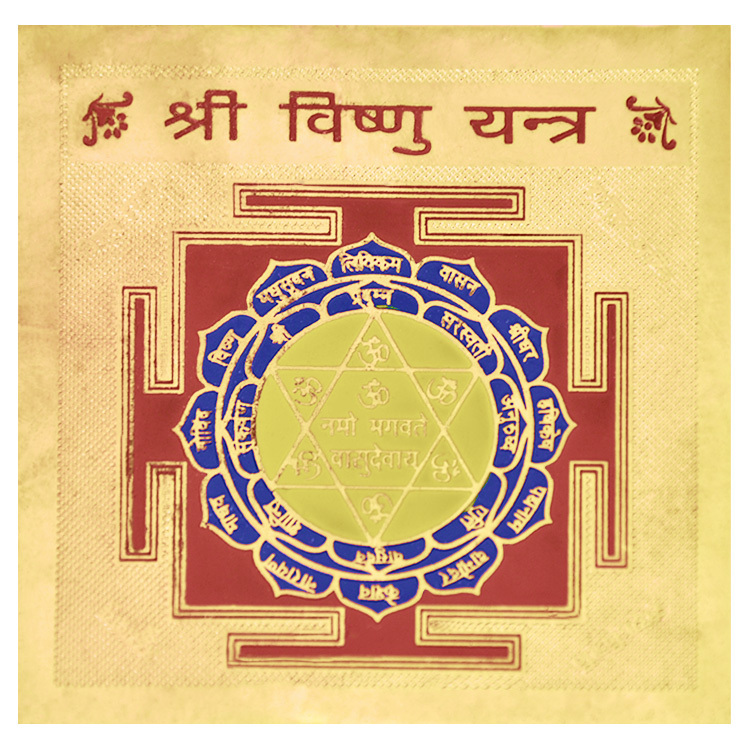 This yantra works wonderfully in transmitting positive energy to the devotee.